Lucinda Blanchard was born, raised and still lives on the Isle of Wight, apart from a few months backpacking in Australia in her 20s. She is married with three young children. Swaying is her debut novel. To ask Lucinda Blanchard questions, please sign up. Lucinda Blanchard I am writing a young adults time travel novel at the moment. 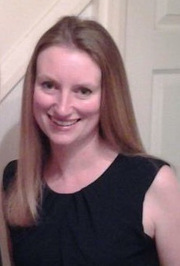 Lucinda Blanchard Enroll on a college course, meet other writers and join writing groups. We’d love your help. 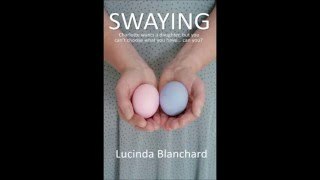 Let us know what’s wrong with this preview of Swaying by Lucinda Blanchard. A great short story, I look forward to reading more. That's okay, it's nice meeting people on here. Are you a writer? What are you reading at the moment?